When evaluating which Push-To-Talk (PTT) over Long Term Evolution (LTE) solution is the best fit for your organization, it’s important to consider two highly critical factors: solution security and reliability. 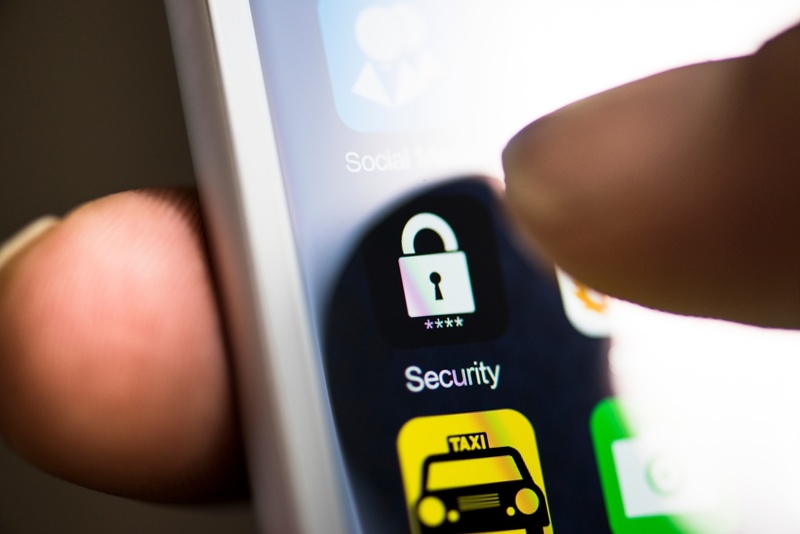 Two key components of PTT over LTE solutions; mobile devices and PTT applications could pose serious security concerns for an organization depending on the access rights of the device and type of application. If a mobile device becomes the target of any cyber attacks around social engineering like phishing, water holing or pretexting, it could expose access to the phone data as well as communication channels and network. Any PTT solution discussions in an organizations should involve the IT security team or MDM team to discuss ways to minimize these potential risks. The PTT application and its provider might be the main concern for most companies. Most PTT application offer a seamless system using cloud solutions like Microsoft Azure or Amazon AWS which meet high standards of cyber security. Major carriers have established “carrier-graded” services. Most application use AES-256 as an encryption standard for the data packages being transferred. In some countries and especially for larger enterprises, some PTT application offer complete on-premise solutions to avoid any information being stored in the cloud especially in the case where communication is being recorded 24/7 or GPS data is being logged. In terms of reliability, most PTT applications are offering standard service agreements like SaaS companies known for providing cloud based solutions but the reliability of the communication solution is highly dependent on the data connection which in most cases is the mobile phone network. At certain peak times, in certain high traffic locations, the data network may be overloaded which leads to significant delays in transmitting communications. During crisis events like 9-11 or earthquakes and hurricanes, where no steps can be taken in advance to support a spike in communication frequency or increase the number of communication hubs in a specific area, the data network might reach its limits and PTT applications might become useless. This is probably one of the main reasons, PTT application have not completely replaced radio communication for first responders. Nevertheless, during events like Hurricane Harvey that hit Texas and Louisiana, flood victims and rescuers were successful communicating via a PTT application instead of other means like social media. Looking to streamline your PTT over LTE solution implementation? Read our blog post: Implementation Best Practices for PTT over LTE Solutions, to learn more. To learn how to avoid the pitfalls when implementing a PTT over LTE solution, download the complete Whitepaper for free!